‍Do you love contemporary art? Do you enjoy going to museums and discovering new artists? If so, the LA Art Show at the LA Convention Center may be just the thing for you. At this show, you can see both modern and contemporary art. The LA Art Show will be at the Los Angeles Convention Center from January 27th through the 31st. If you’re looking for something interesting to do while staying in one of the hotels near the Los Angeles Convention Center, this art show is a great option. For 20 years, the LA Art Show has been bringing the people of Los Angeles pieces of art that they can’t be seen anywhere else. This year, the art show will be exclusively dedicated to showing contemporary and modern pieces. The pieces of contemporary art will include both historical and traditional aspects of this genre. From its humble beginnings, the show has become one of the largest platforms for showing fine art. From only 14 galleries, the LA Art show now gathers pieces of art from over 120 galleries from 22 countries. 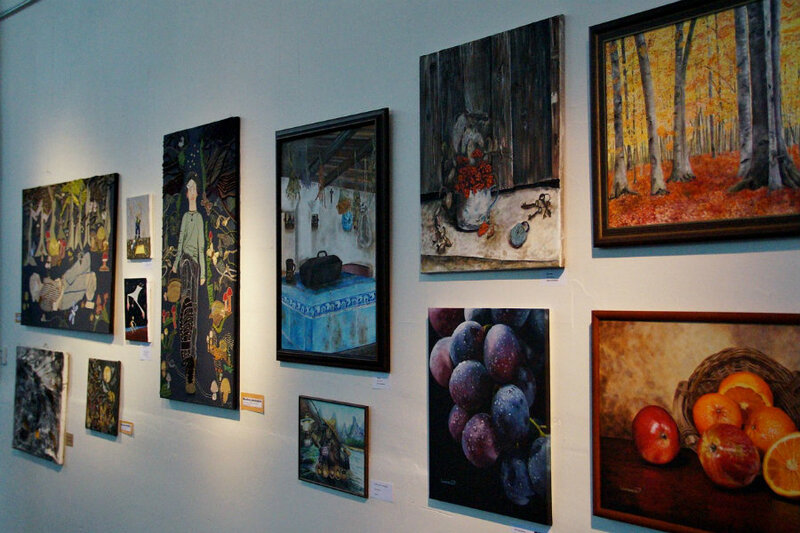 The art show is unique in the fact that it gathers pieces from around the world. This allows viewers the unique opportunity to see trends in the human experience that transcend borders, something that is possible through art’s unique ability to transcend geographical differences and its ability to tap into the human experience.